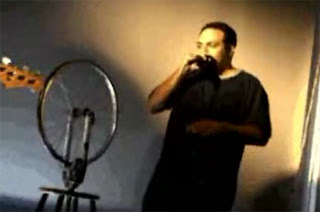 Adam Matta (C'96) brings his beatboxing stylings to Cornell! Adam also posted a great video of him doing his beatboxing thang with bass superstar Tim Lefebvre (Tim plays with the Saturday Night Live Band). Click to check out my other posts about Adam!